Ok cool, I'll definitely give it another shot! Just played it, but I seem to be stuck. After getting the screwdriver I unscrewed one of the screws on the vent, but I couldn't reach the other one. After a bit of jumping I got it, but then I couldn't find anything else to interact with. Was I just being dense, or was it a bug? Really cool experience. I loved the camera effects and the sound design. Those gave it an etheral/dreamlike feel. I also really enjoyed the screenshot feature. Here's my favorite one I took! Thanks! This wasn't my usual style of game, so it was interesting working with new mechanics. I'm not sure if I'll do anything with it in the future, but there's always the possibility! Ok, I think I found and fixed the issue. There is a new version available to download now! Neko Yume 猫夢 community · Posted in This is really cool! Ok, it should be fixed now and an updated version is available for download! Oof that's an annoying glitch, should be a relatively easy fix though. Thanks for the heads up and I'm glad you liked it! Hmmm that's interesting, I never ran into that glitch. I'm going to have to try and replicate it. Thanks for the heads up! Thank you so much! I'm glad you enjoyed it! There are a lot of different events and some of them a have a pretty low chance of occurring. There's most likely still more for you to see. 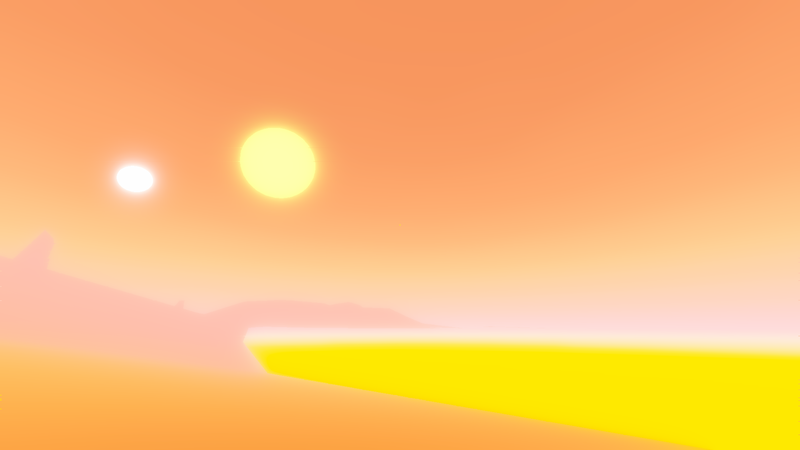 I want to add an LSD-style teleport mechanic so that you can just wander and see where the game takes you, but I think I need to make some more areas first. I do plan on adding more to this game in the future, so keep an eye out! I was only able to play a few minutes so far, but I loved it! Such a unique and interesting art style and the writing seems great as well. Can't wait to play some more! That was a very interesting game! I loved the art style and the fisheye camera really gave it an otherworldly feel. I think I found all the tapes, but I couldn't get into that last room! I loved the design of your areas, they were simple but interesting. I also like how the the world starts getting more and more corrupted as you warp around! Emulated Dreams community · Replied to Modus Interactive in Show how your development progresses! Thanks for playing, and for making a video about it! 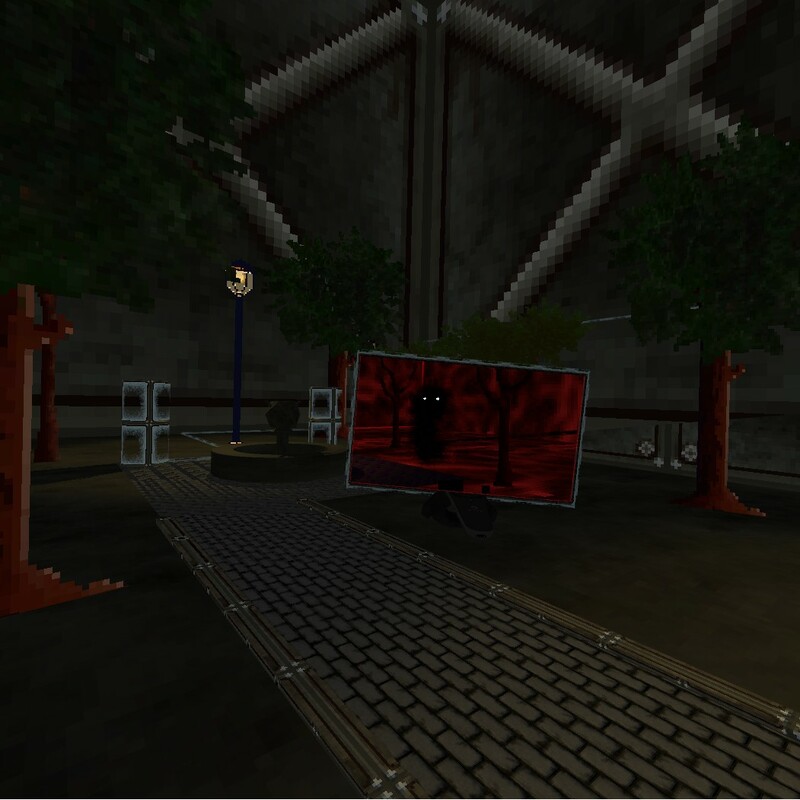 Emulated Dreams community · Posted in Show how your development progresses! Working on the look and feel of my entry right now. I tried to put my cat in the game... but he turned into a monster. I still love him. This game was really cool! I loved your use of colors and the music fit really well. I'm looking forward to what you do next! I loved the atmosphere of this game! The mushrooms and the bleak environment reminded me a little of Morrowind. The writing was great as well. Thanks for sharing this! Thank you so much! I've been seeing a lot of confusion from people playing the demo, even though there is supposed to be some I think I made it a little too obtuse. I thought about adding a run button, but for now I'm just increasing the base move speed. Thanks again for playing and for making these videos, I enjoy watching them! That was really awesome! I loved the graphics and the simple SFX. I'm not sure if I reached the end, I feel like there's more but I can't seem to progress. I'm excited to see what you do in the future! Thanks for playing! Hopefully the full game will make you feel that way! Yeah I can't stand jump scares either, but I love feeling uneasy and creeped out. 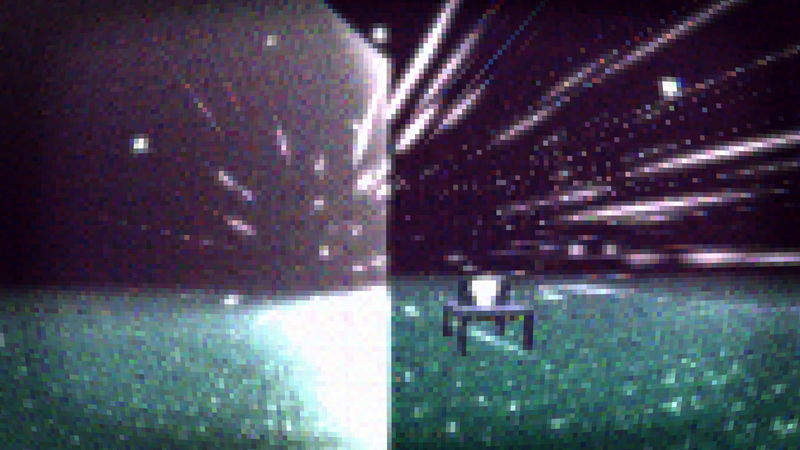 I try to put those feelings into my games instead of the fear of being startled. Wow. This was awesome! I loved the off-putting atmosphere, and the visuals were fantastic. It feels like a forgotten N64 game, and I love it. Thanks for playing! I really like your video style, It reminds me of the old Popup Videos! That was really cool, I'd love to see it more polished! The camera made me a little sick at times, but it was worth it! Thank you! I'm not a fan of jump scares either, I prefer atmosphere, tension, and unease. I'm glad you enjoyed it!